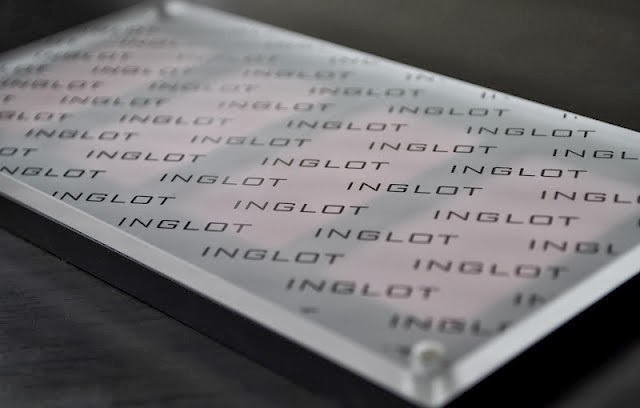 The Polish Jinx: Inglot Freedom System Blushes - So Many Colours! SWATCHED! 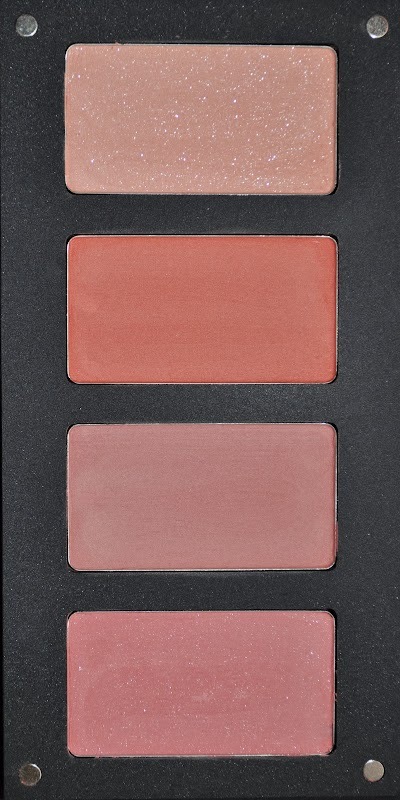 Inglot Freedom System Blushes - So Many Colours! SWATCHED! Hi everyone! While searching the internet to help me figure out which shades and items I will be picking up from Inglot in January, I came across the most AMAZING blog! I am seriously IN LOVE and have decided I want to move to Japan just to play with this blogger. And the best thing? 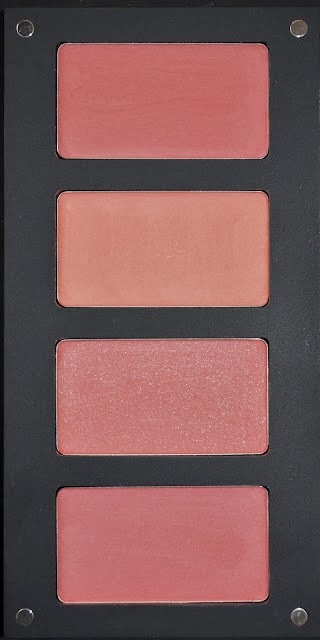 She has 46,654,654,665,465 swatches of inglot shadows and blushes on her blog! Do you see what I mean about the AMAZING photos? They look like friggen promo shots! CLICK HERE FOR SWATCHES OF PALETTE ONE!! CLICK HERE FOR SWATCHES OF PALETTE TWO!! 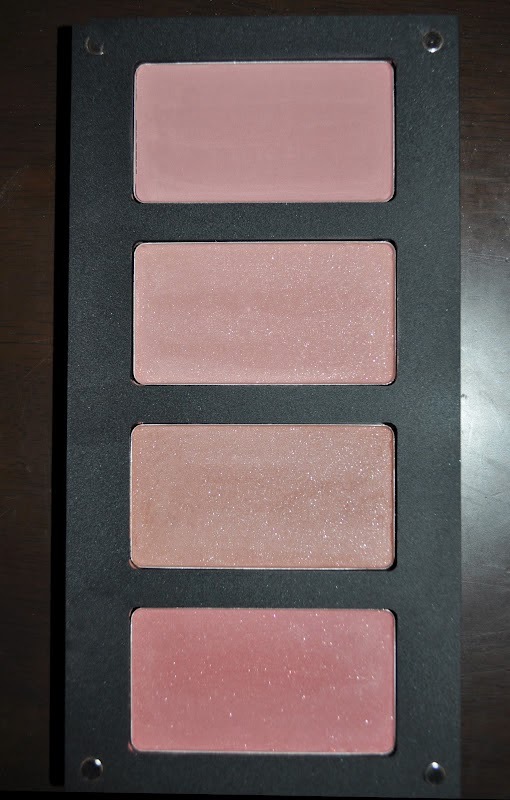 CLICK HERE FOR SWATCHES OF PALETTE THREE!!!! 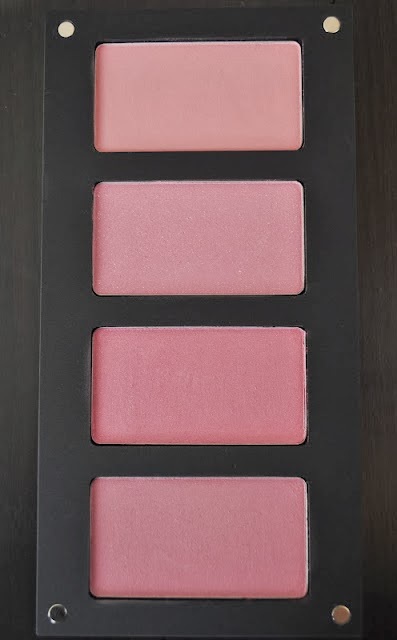 CLICK HERE FOR SWATCHES OF PALETTE FOUR!! 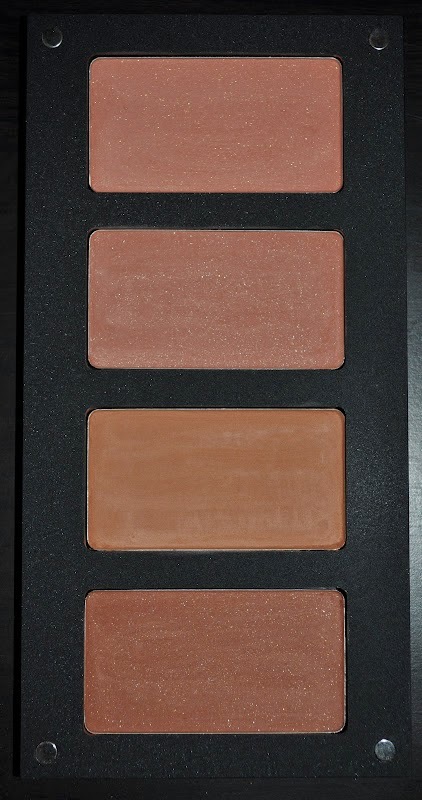 CLICK HERE FOR SWATCHES OF PALETTE 5! !